This page is dedicated to former National Team members. Most are still actively involved with netball in the country and abroad, but very little is mentioned to honor their participation in developing the code. We bring their personalities into the bigger netball picture for those new to the sport to appreciate. There is a long and distinguished list of former Pepe's that share that special bond that only members of that elite group of players that have represented their country in sport have. 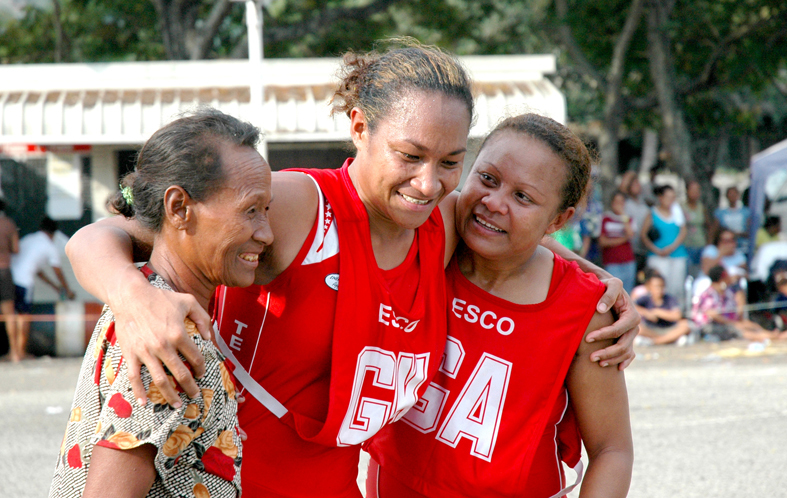 Names like Veitu Apana (Diro), Susan Walo and Roslyn Anakapu (Tuscher). Emily George (Taule) and Janet Sape, Pole Tau (Kassman) and Lydia Veali, just to mention a few. Many of these BIG names of netball will have represented their country long before the term "Pepe" was ever used to personify the national netball team. However, the spirit and the passion they embody is one and the same as that courses though the veins of each member the current Pepe's Squad, which motivates them to rise above the din and work to seize the moment. As this page develops, we hope to bring the many personalities of former reps of netball in PNG to your notice so you can appreciate where netball has come. Some will have passed on, but many are still around, doing their part to develop and promote netball. Follow the journey netball has taken particularly since independence and judge for yourself how the game has developed since those extraordinary days. There will be many that you recognise and possibly know and many that you would never have guessed as having represented PNG. One thing that you can be certain of and that is it will be an interesting ride. Thanks to Mike Petrides, the Sports Federation sportingpulse website has done a splendid job in providing bio's for all the former Pepe's since 2006 when such details were kept and hopefully that list and will extend further back. Click on the link and check them out and I bet we'll be hearing the familiar exclamation, "oh yeah, I remember her. For the sake of posterity, Near the hoop would like to build up a small library on this page of details about former Pepe's and what they are doing today. How they are still associated with the sport and bring back the memories both good and bad of the pursuits of the sport over the last fifty or so years. This page will be a journal of their account in the development of the sport, Netball's Hall of Famers. 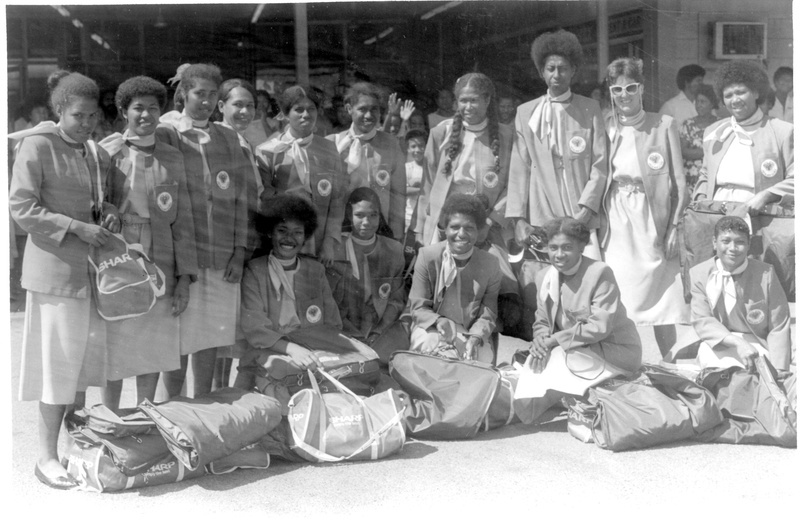 We hope to wind the clock back and bring to you an account of those names that passionately called themselves "the PNG National Netball Team".